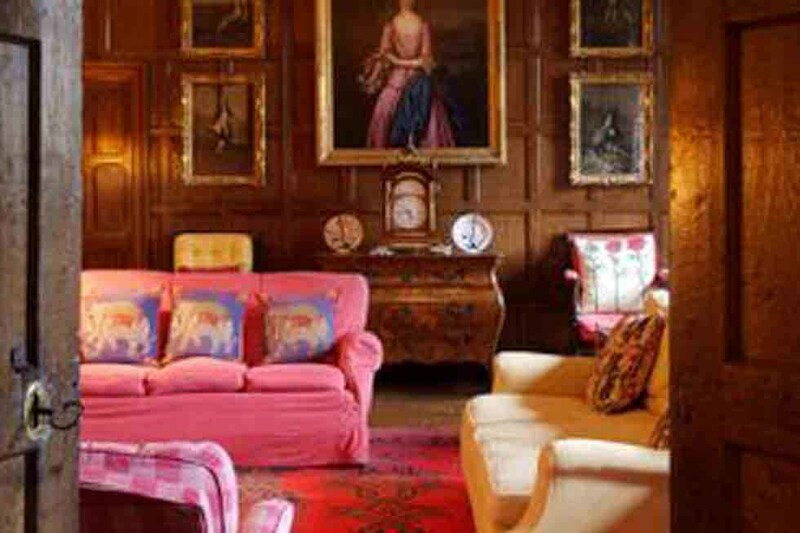 Pentrehobyn Hall is a historic Grade I listed Jacobean Manor House in a glorious location in the heart of its own 100 acre estate. 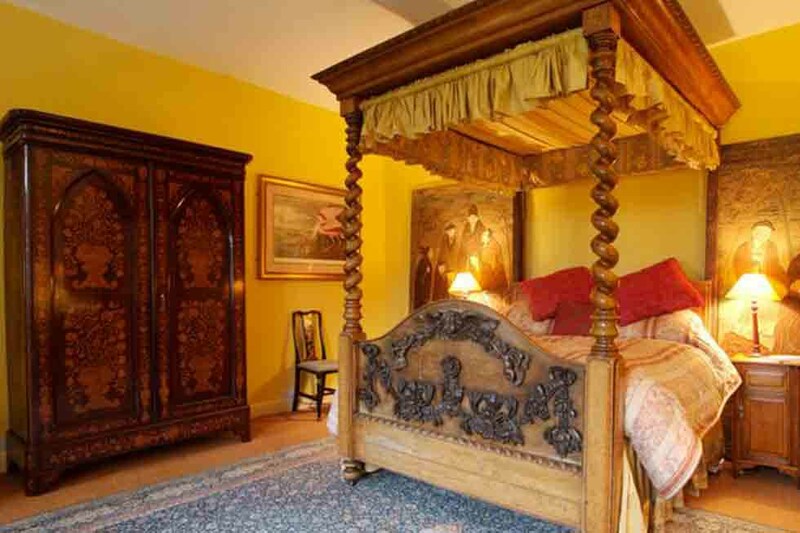 The house is beautifully furnished with elegant antiques and luxurious Italian bed linen, with a wealth of original features and historic carvings waiting to be discovered. There are wonderful spaces for entertaining and relaxing, and a grand oak panelled dining room perfect for memorable meals in a stunning setting. 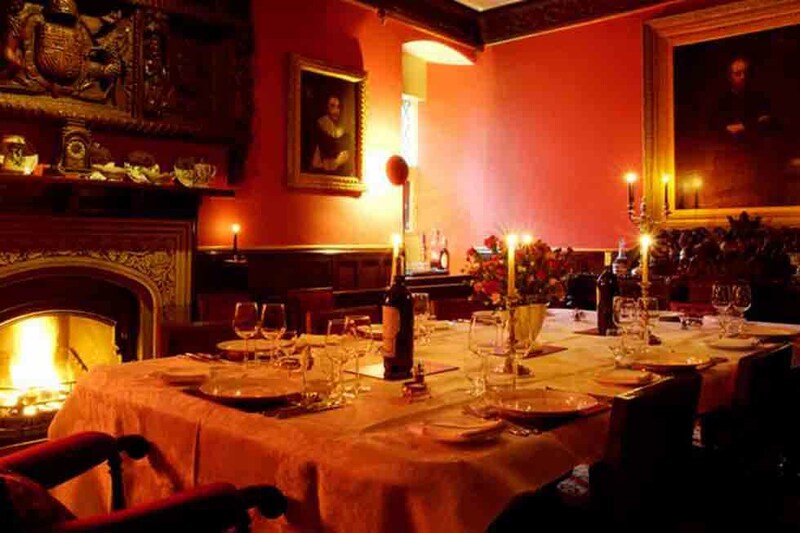 Pentrehobyn has been a family home since it was built in 1625, and creates a welcoming and homely atmosphere combined with grand rooms and luxurious décor, making it a perfect choice for special celebrations, family holidays and corporate events. Pentrehobyn Hall is a beautiful Grade I listed Jacobean Manor House located in Wales just over the border of England near Chester. 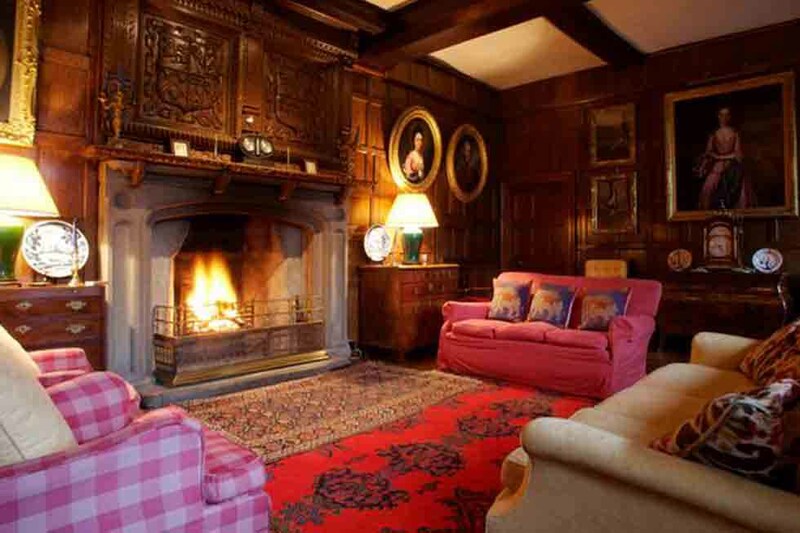 The house was built in traditional Jacobean style in 1625 by the Lloyd family, who are directly descended from Hywel ep Edwin, who became Prince of Wales in 1096. The house has remained in the same family for generations, who have lovingly restored Pentrehobyn Hall to the luxurious family home it is today. 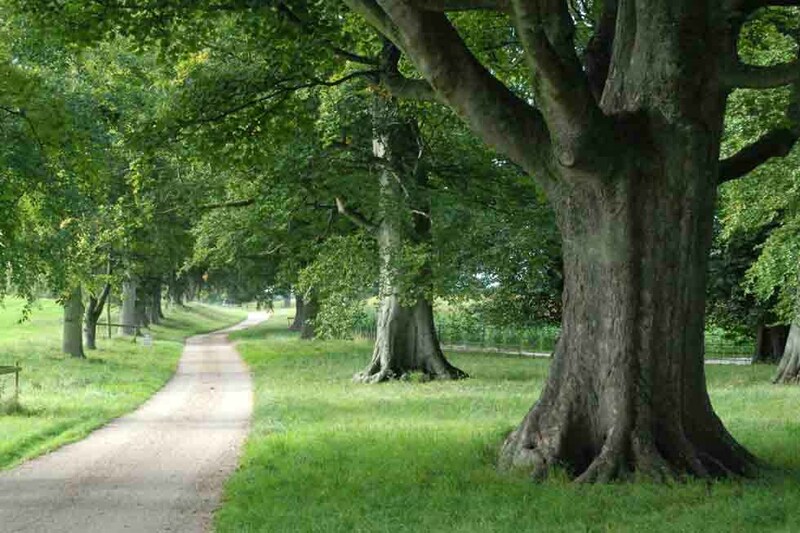 Long private driveway leading through parkland. There is plenty of parking available to both the front and rear of the property. 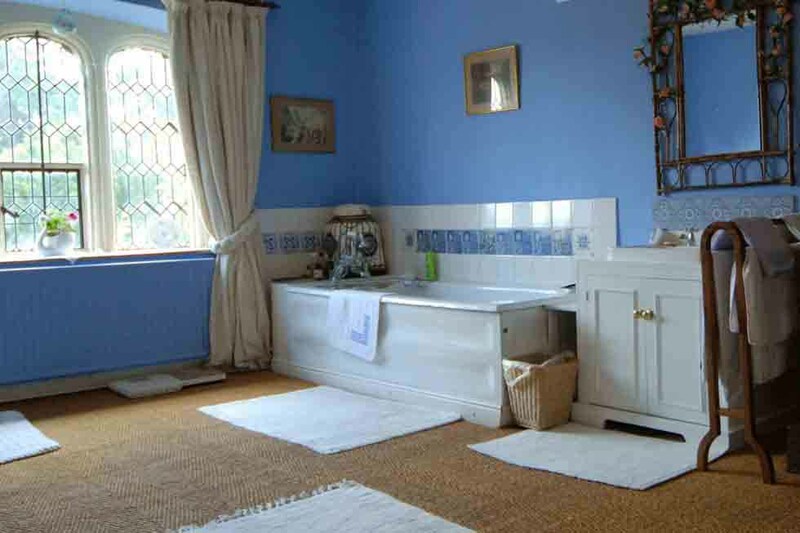 The house is set in over 100 acres of private grounds with lovely views over the surrounding countryside. There is a south facing terrace to the front of the property with a large lawn beyond, extending to some three acres of gardens within the stone wall. At the rear of the property a secondary driveway leads to staff quarters, a 17th century barn and a large Victorian walled garden with a central lawn; with the Llettai to the side of the house. The land surrounding the house leads down to the River Alyn. Explore photographs of the Pentrhobyn Hall Estate here, with a selection of images showing the exterior, interior rooms and bedrooms, along with the grounds and setting of this truly beautiful property. 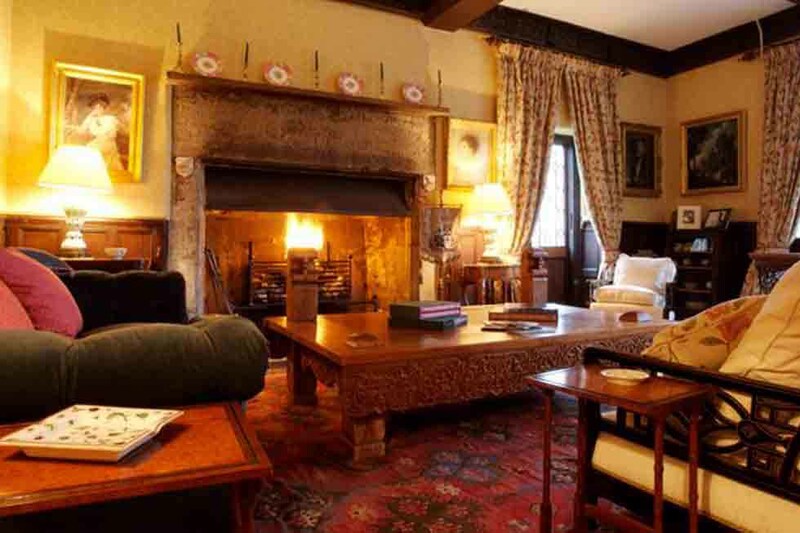 Find out more about prices to rent this magnificent property in Wales, yours exclusively whether you wish to stay for one night or one hundred. Pentrehobyn Hall is set in its own grounds on the outskirts of the town of Mold in Flintshire, and set just over the border of England with Wales. The hall is just 14 miles from Chester with easy access from the main A55 road that marks the entrance to the North Wales coast. We had the most wonderful Christmas at Pentrehobyn Hall. It was everything we expected and more. If we are coming back to the UK in the future we would love to stay again. Thank you for all your help. 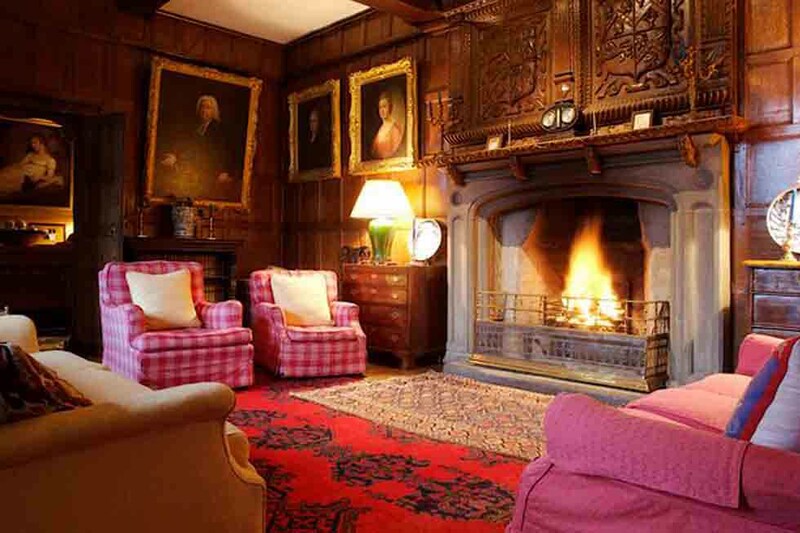 Just across the English-Welsh border lies Pentrehobyn Hall, a beautiful historic Manor that exudes a real sense of warmth and welcome. The moment you step through the door you can relax and feel at home, with cosy fires and sumptuous sofas in abundance, this is a property to help you unwind and forget the stresses of the outside world. The large private estate and surrounding countryside offer excellent leisure opportunities, making this a great choice for active breaks, corporate events and families looking to make the most of their time together.